I have recently taken Cipro. I only took 2 but the effects are still with me. I became anxious, got panic attacks,became unbalanced, numb, paralyzed, unable to dress, bathe or go to toilet. I became disoriented and have no sense of direction. I have improved about 70% but am still unbalanced and have anxiety and panic attacks and am still running into things. What can I do? Wow! I'm really sorry to hear about those Ciprofloxacin Side Effects. Those are pretty horrific symptoms. Unfortunately, I hear about these all too often. The anxiety and panic attacks are pretty common, but neurologic problems like loss of balance are less common, but can be extremely disabling. How very frustrating. Well, the Cipro gets out of your system quite quickly, and the symptoms may go away on their own or not. Their is no real way to tell you whether or not the symptoms will simply resolve on their own. So if you are not feeling better by the time that you read this, then it's time that you are going to have to start looking for some other solutions, and I doubt that your doctors are going to have any answers for you. 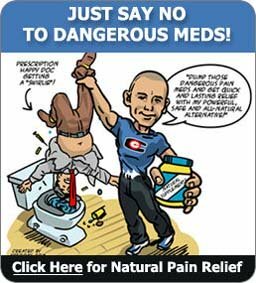 There aren't any pharmaceuticals out there that are going to help you out that I am aware of. Even finding a doctor who will understand that your symptoms CAN be caused by the Cipro is a challenge, let alone finding one that will actually be of help to you. So, if you are not feeling better by now, it's time to take the next step and get my book The Levaquin Tendonitis Solution. 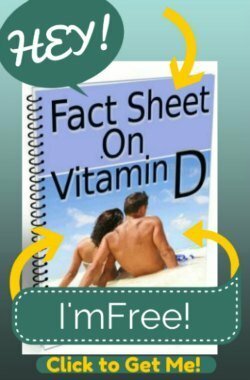 I poured several years of research and helping real people to find the answers to this problem and to give you the best opportunity to get well that you might have. 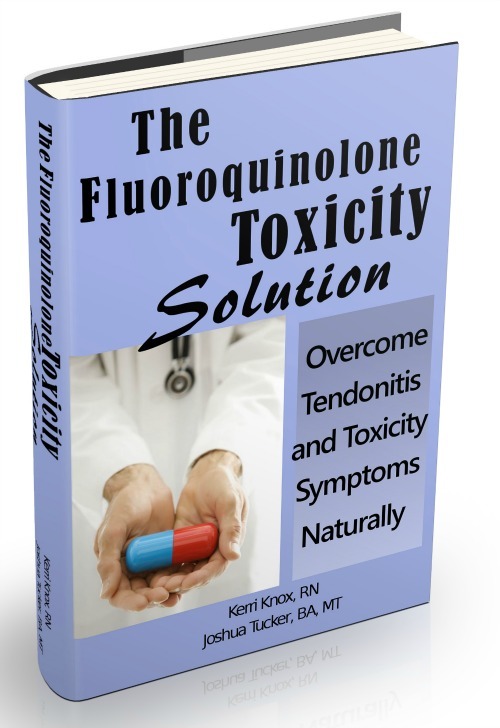 There is really nothing else out there that will help you get onto the road to recovery like The Levaquin Tendonitis Solution will. I will be looking forward to hearing how you are doing. Keep in touch and let me know.